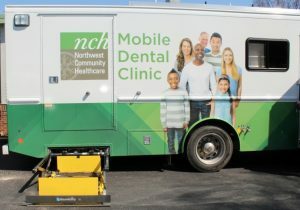 EVENTS, NEWS, VOLUNTEER/DONOR OPPROTUNITIES & MORE! 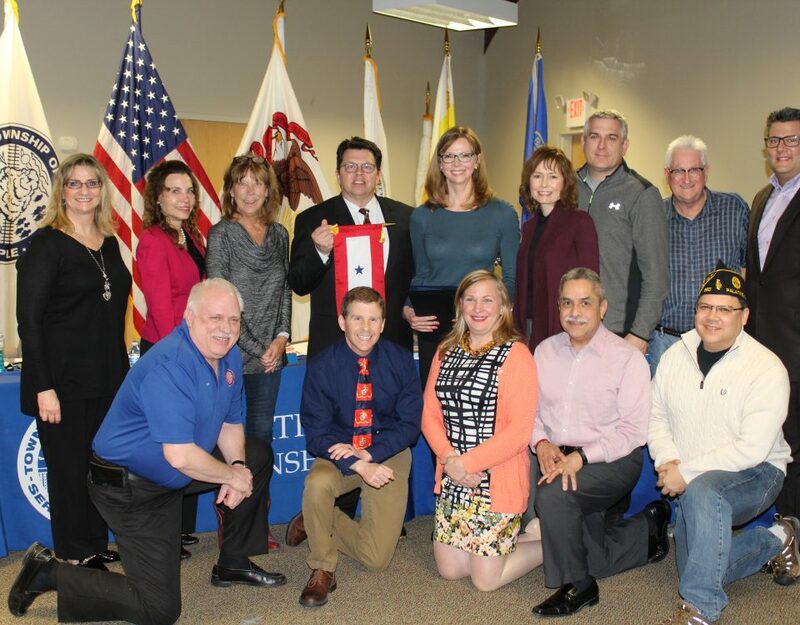 For the past two years the Township Board has elected to waive the 3% bonus for the Town and General Assistance Funds, and will continued to do so this coming fiscal year. (The Board can only certify the Road District Levy and has no authority to lower or raise it.) Following the instructions of the Cook County Clerk, I was required to send a letter requesting NOT to receive the bonus. In the interest of transparency, one should have to send a letter to RECEIVE the 3%. It should never be automatic. 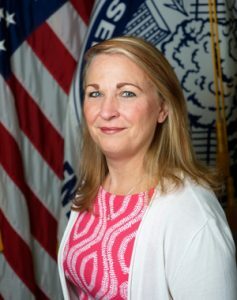 Any resident can view a taxing bodies receipts at https://www.cookcountyclerk.com/service/tax-agency-reports. If there is a number under the “loss %,” there was a bonus amount added. In the case of a larger government, the bonus could be in the millions. The Property Tax Extension Limitation Law (PTELL) only allows a maximum of 4.99% increase of a levy from the year before, and then only the Consumer Price Index (CPI) plus any new construction in the year. 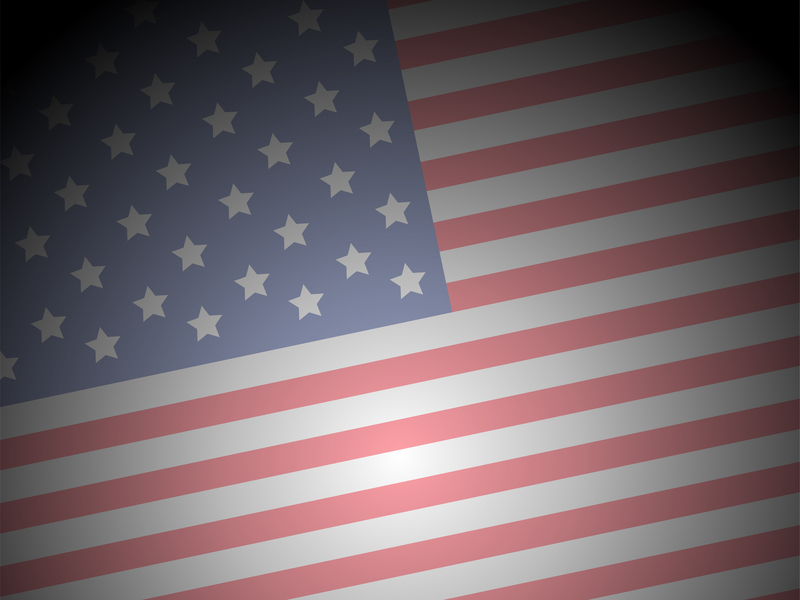 Any percent over requires a majority vote of its constituents. This year’s CPI is 2.1%. Add the additional 3% bonus and many levies will be over 5%; exactly what the 4.99% cap was trying to remedy. 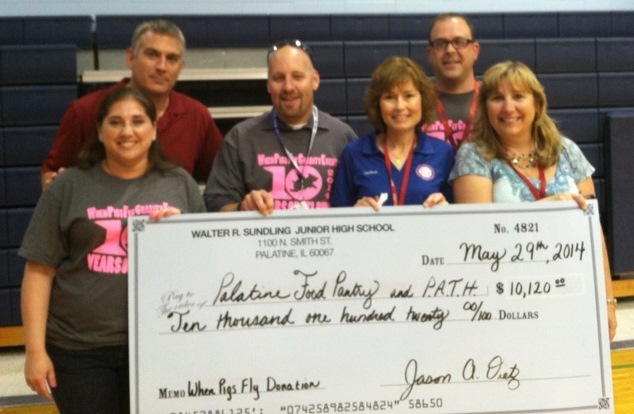 At Palatine Township, the General Assistance fund was reduced by $100,000 or approximately 31% of that fund. The Town Fund was increased 3.99%, which we expect to receive the 2.1% (CPI) or $35,500 additional, and a small amount from new construction properties. This is a total amount of $65,000 LESS than the prior year and overall a 3% decrease of last year’s levy. The Township Board continues to use your money responsibly and wisely. I personally wish everyone a Happy and Prosperous New Year! Stay safe and continue to be the caring community we are. In 1835, the first settlers arrived in what is now Palatine Township.They settled in wooded areas such as Deer Grove, Englishman's Grove, Highland Grove (Inverness), and Plum Grove. 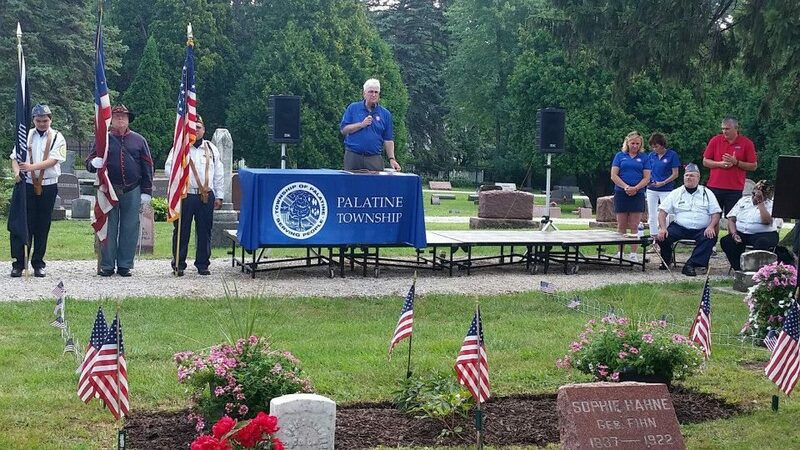 Palatine township was originally designated “Township 42” by State Constitution. 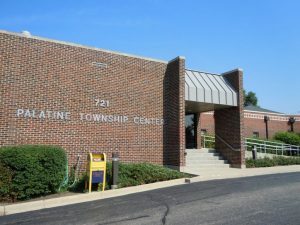 In 1850, the townspeople gathered at a local schoolhouse to choose a new name for the township.It is very likely that the name Palatine originated from the “Palatinate” area along the Rhine River in Germany, The European home of many of our early settlers. 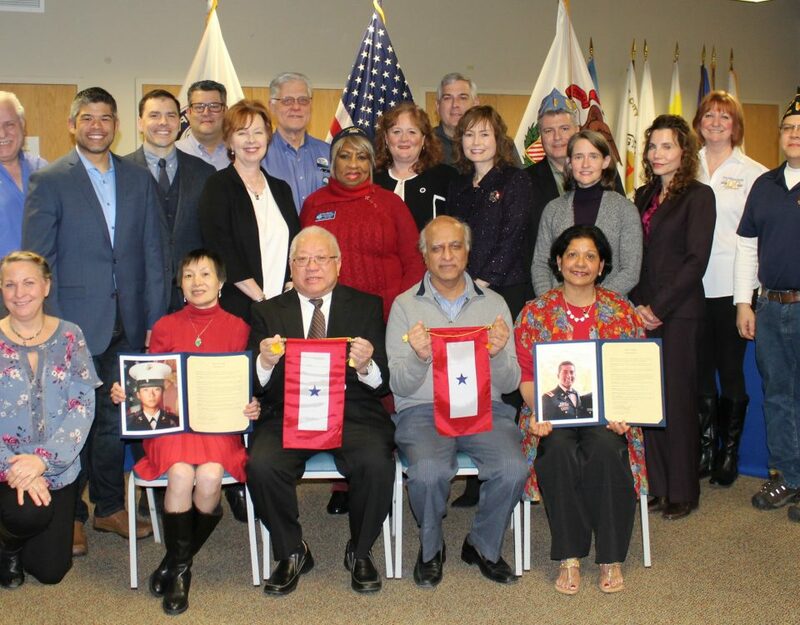 The Township of Palatine is located in northwest Cook County within the Chicago area. 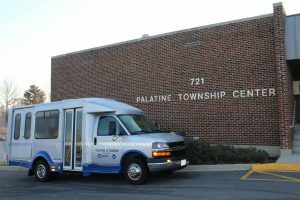 While Palatine Township is the same geographic size as most townships in Illinois, 36 square miles, it is among the most heavily populated with 113,000 residents. We are proud to share our geographic area with all or part of Palatine, Rolling Meadows, Inverness, Arlington Heights, Hoffman Estates, Barrington, South Barrington, and Schaumburg. Our borders are: East - Wilke Road; West - Huntington Road; North - Lake Cook Road; South - Central Road. 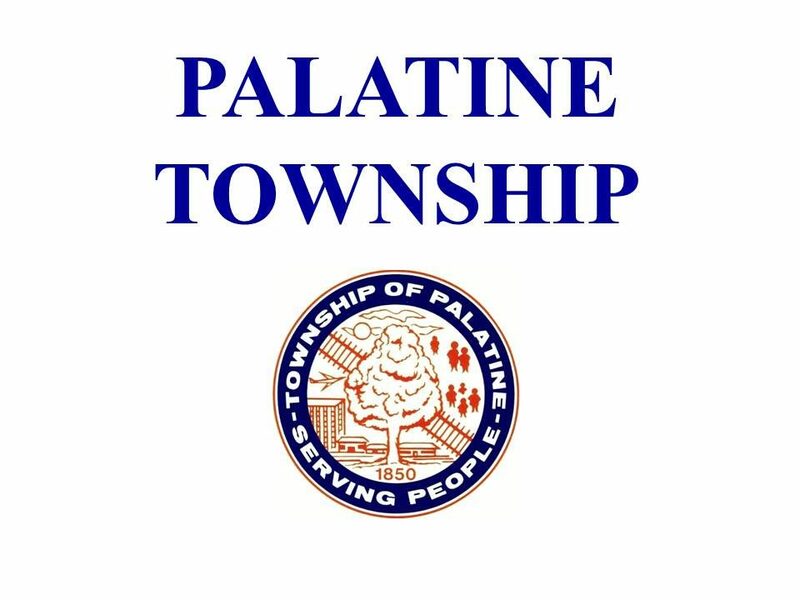 The people of Palatine Township enjoy the opportunity to choose from suburban bedroom communities and areas, rural sections and urbanized "downtown" areas.